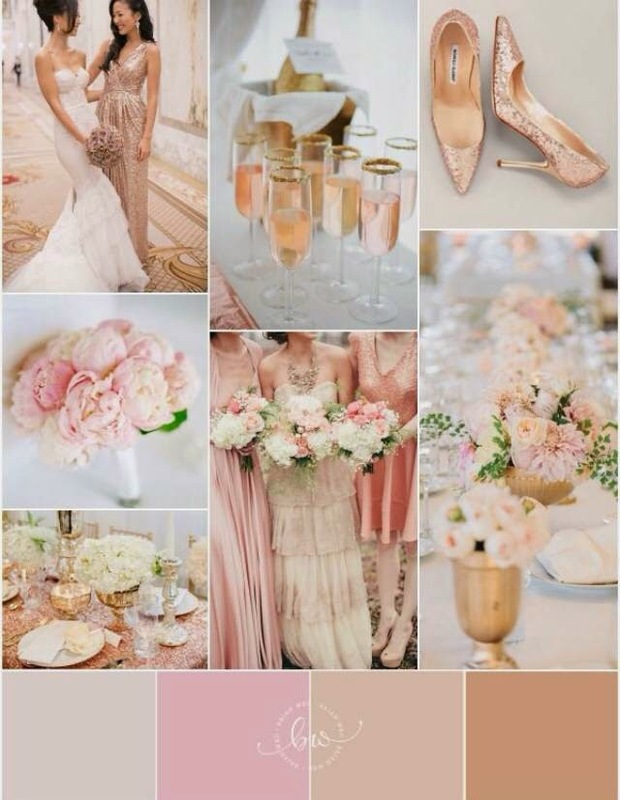 Now choosing colours for your wedding is probably one of the most important things you will do upon planning your wedding! Making it especially hard when you have so many wonderful colour pallets to chose from. That is why I decided one day to go through pinterest and save any colour schemes that I adored, and with out even knowing it I had chosen the same image 3 times. And the rest was history. 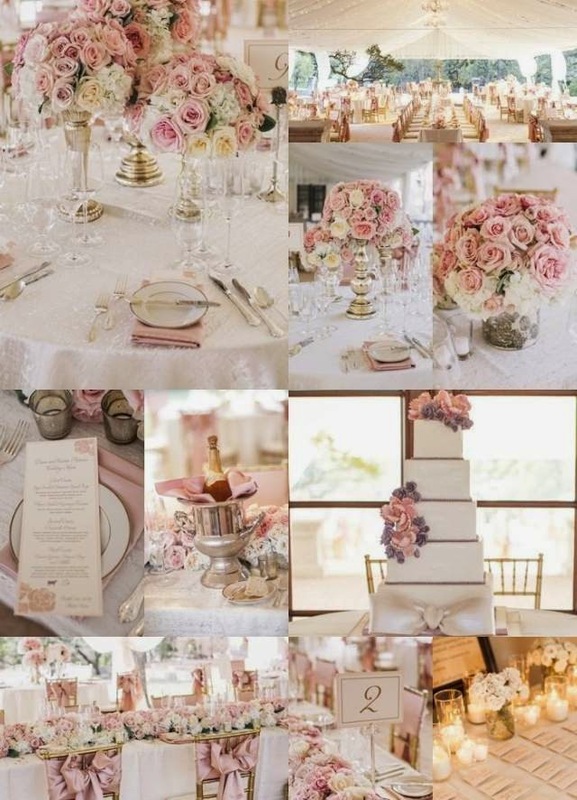 Never in a million years would i have thought pink would be in my colours for my wedding but it just so happens that i decided to go with these colours,antique pink, champagne, and a creamy white. Going along with my Marie Antoinette inspired theme for the days events. I will be the Queen france loved and adored before they found out she spent all there money. 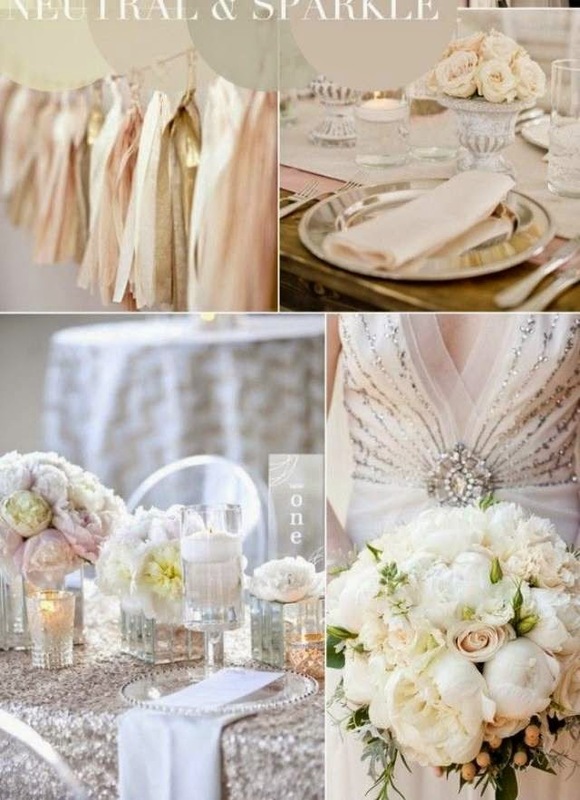 Let me know what you think about this elegant and delicate colour pallet.